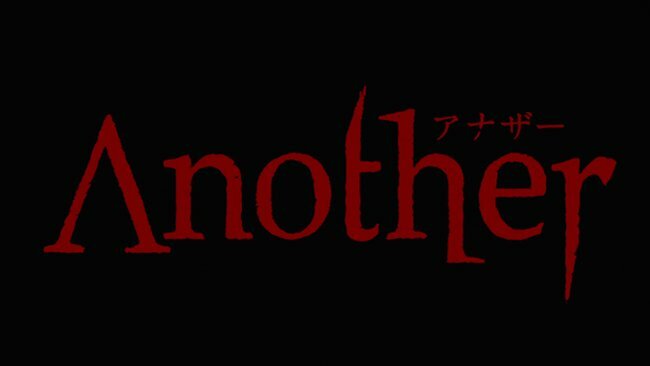 Another is one of those anime that keep you on edge. 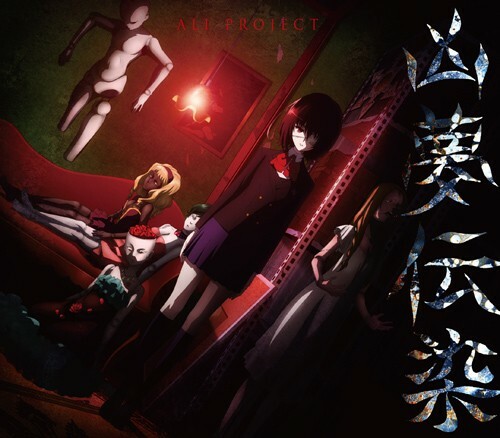 Its very mysterious and gory at the same time. The story is about a curse. 26 years ago popular girl from class 3 third year dies and her class pretends that she still existed. After graduation they can see her in the graduation picture. Years later a boy transfer to that school and the curse starts again. There was something missing in Another, maybe I was expecting more from it.. yet it was watchable! Maybe the horror was missing?